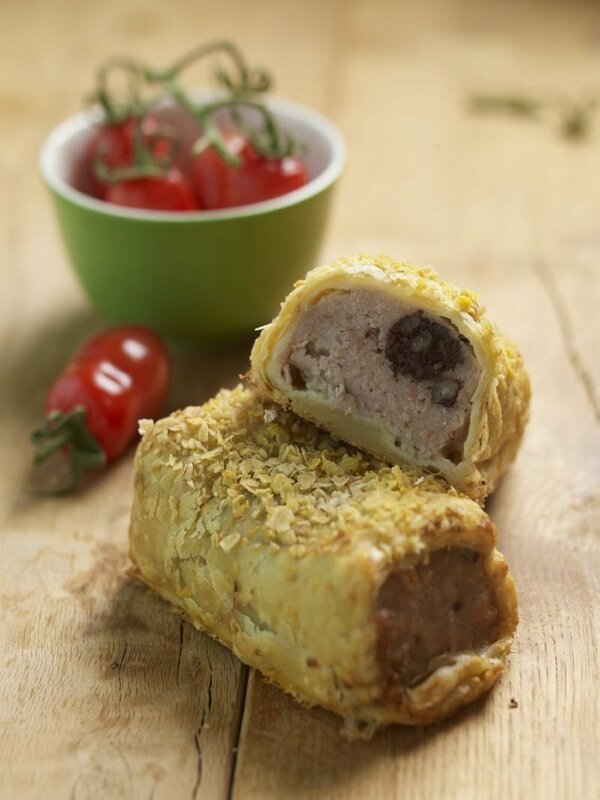 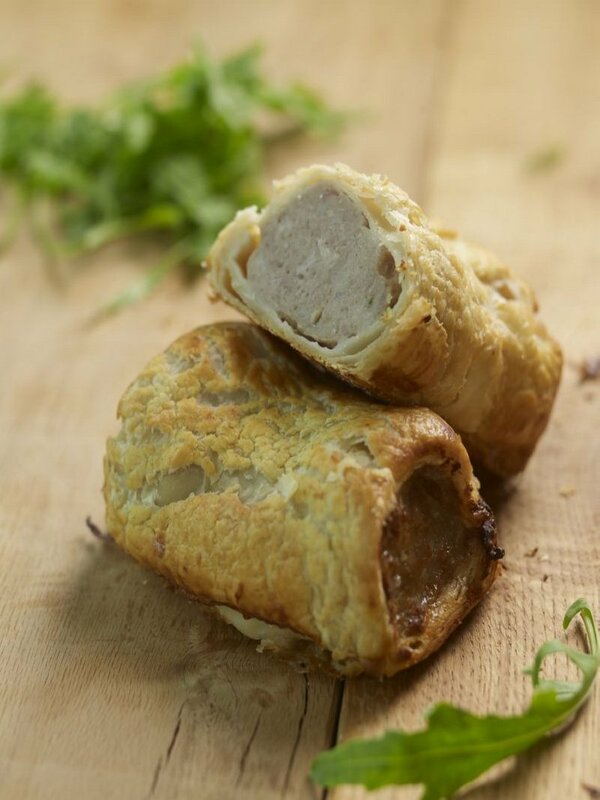 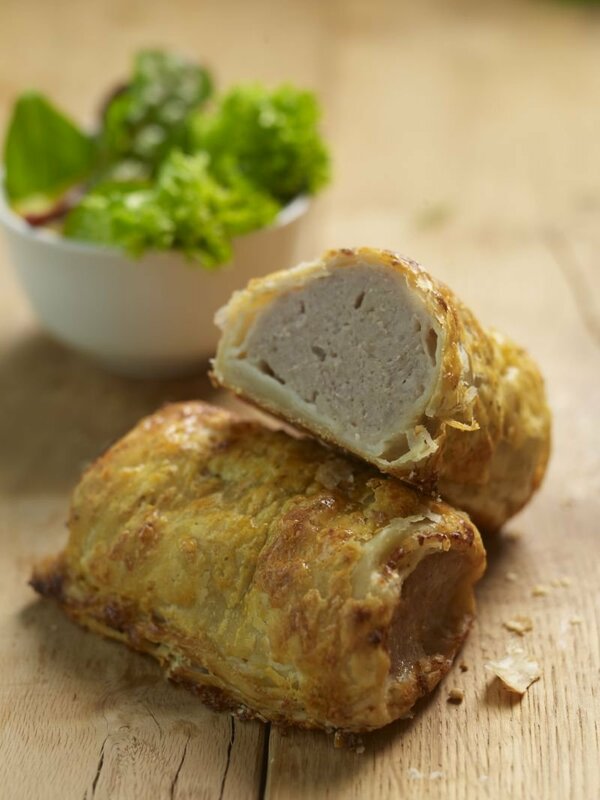 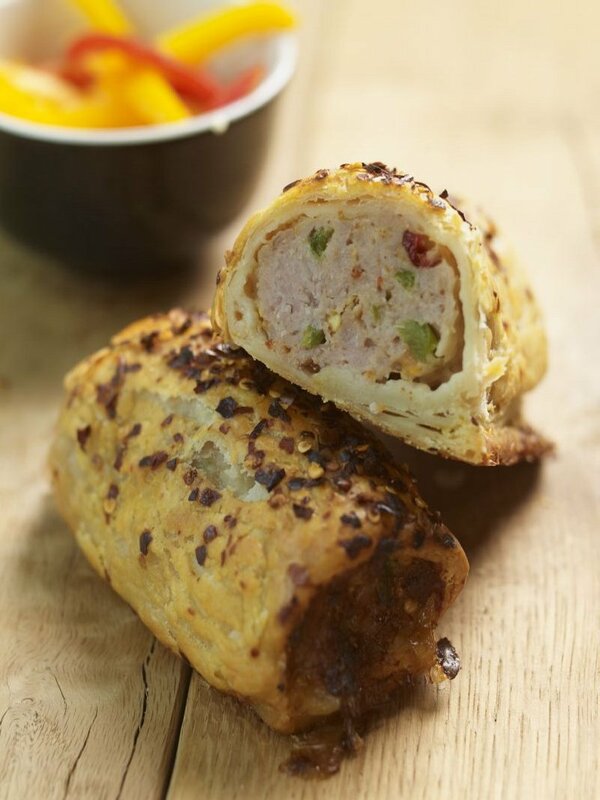 We offer an extensive range of frozen un-baked Coopers Sausage Rolls. 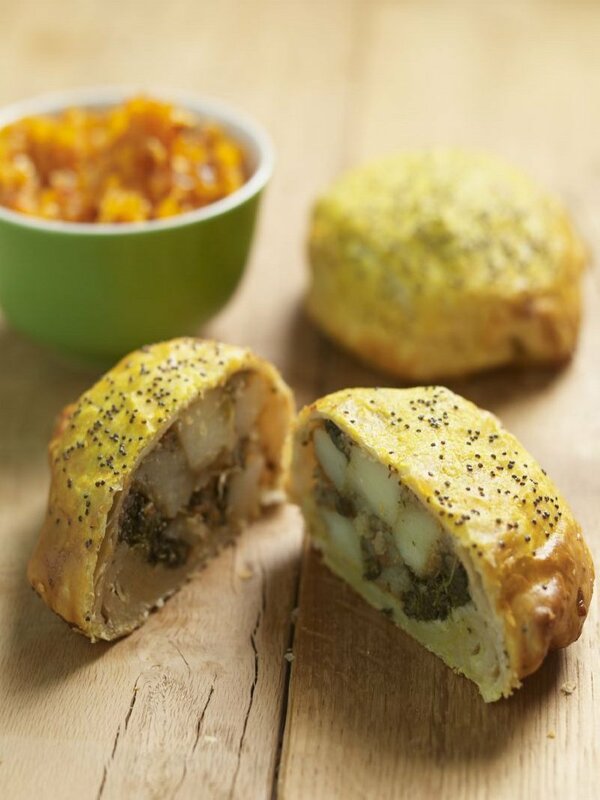 Shropshire Blue & Caramelised Onion. 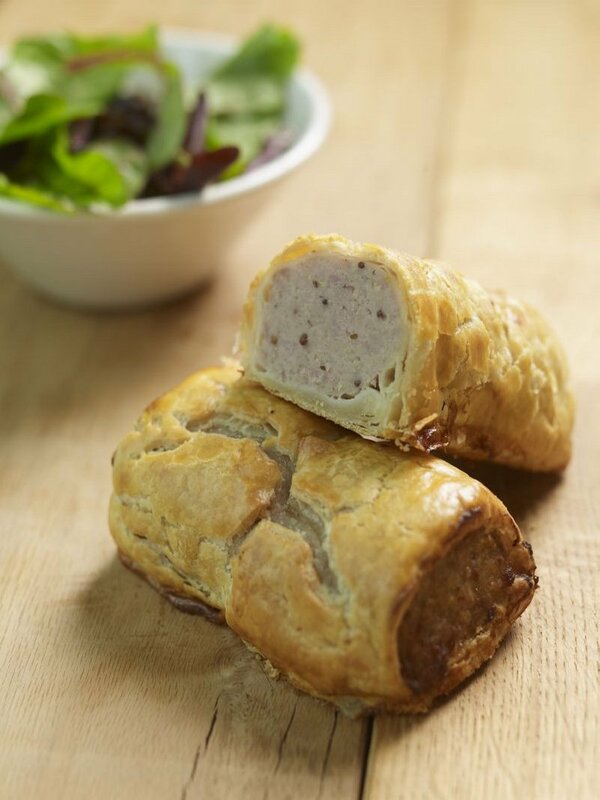 Pork, Ludlow Ale & Mustard.